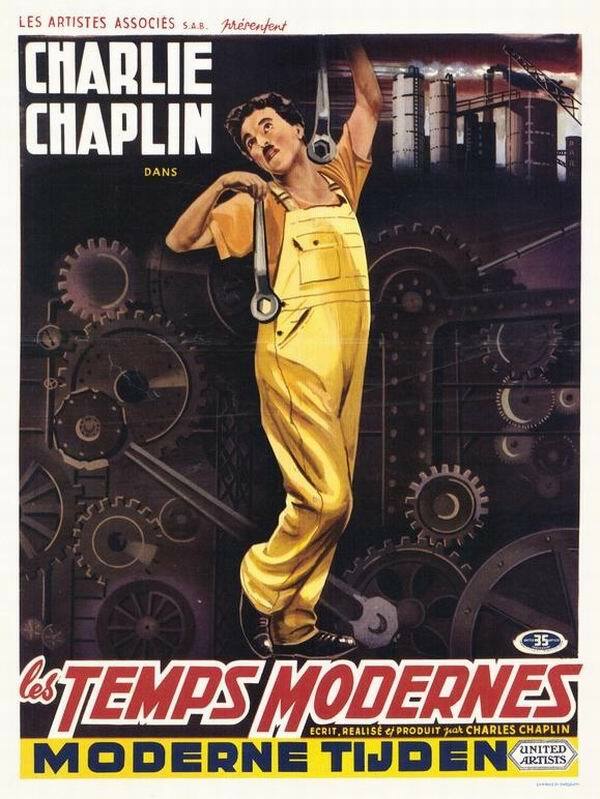 Charles Spencer Chaplin (1889-1977) was an English comic actor and filmmaker who rose to fame in the silent film era. 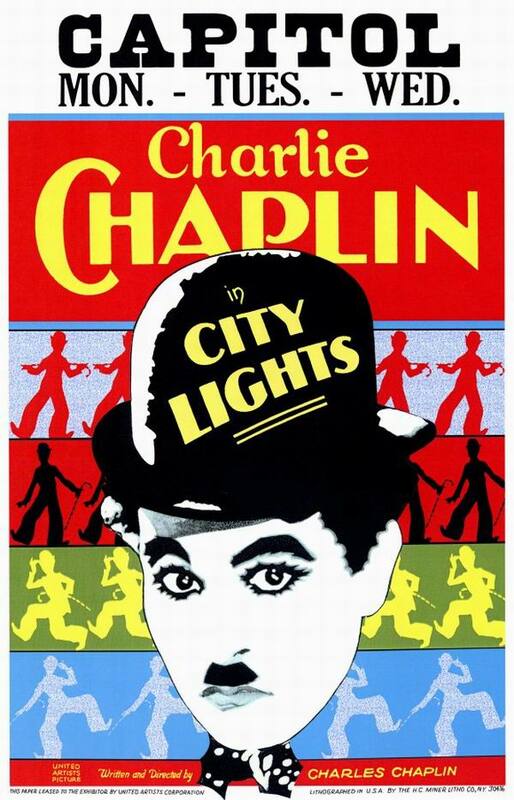 Chaplin became a worldwide icon through his screen persona "the Tramp" and is considered one of the most important figures of the film industry. 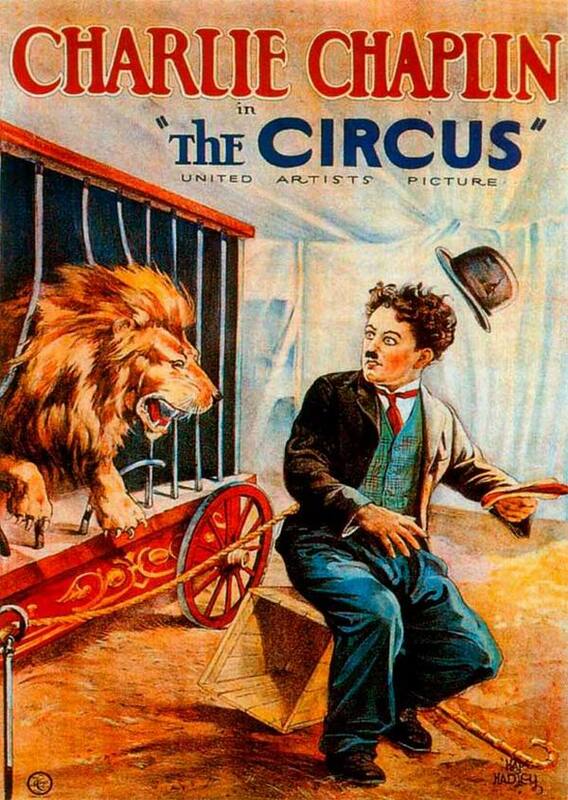 His career spanned more than 75 years, from a child in the Victorian era to close to his death at the age of 88, and encompassed both adulation and controversy. 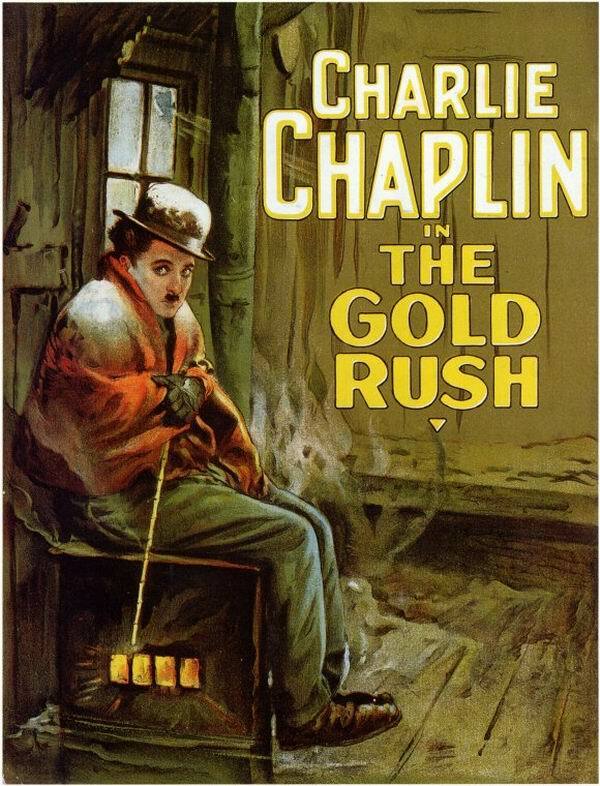 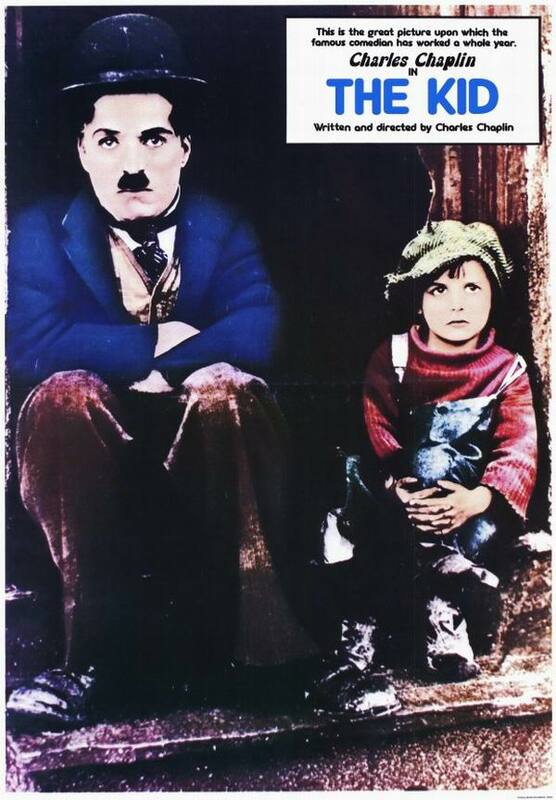 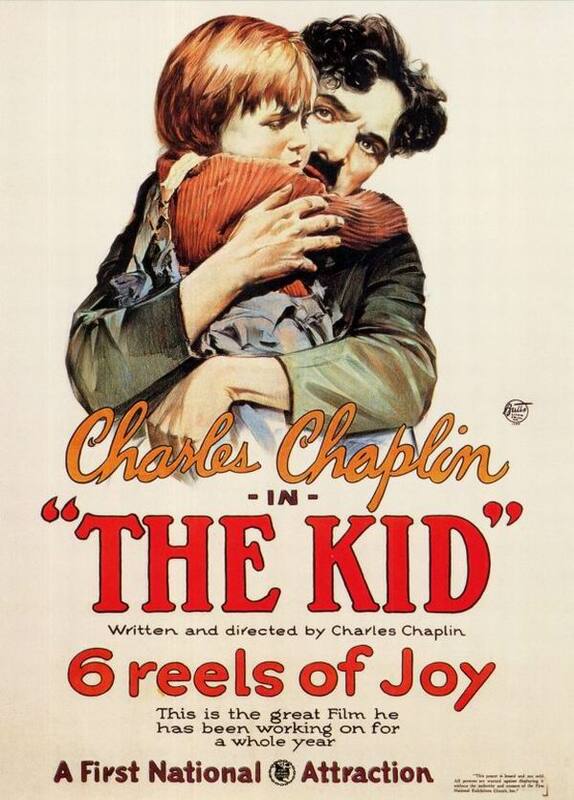 Raised in London, Chaplin's childhood was defined by poverty and hardship. 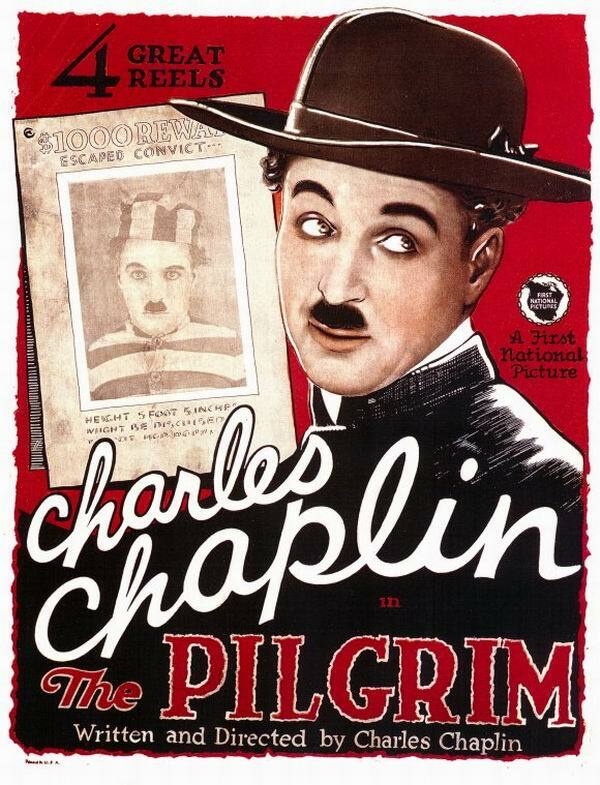 He was sent to a workhouse twice before the age of nine; his father was absent, and his mother was committed to a mental asylum. 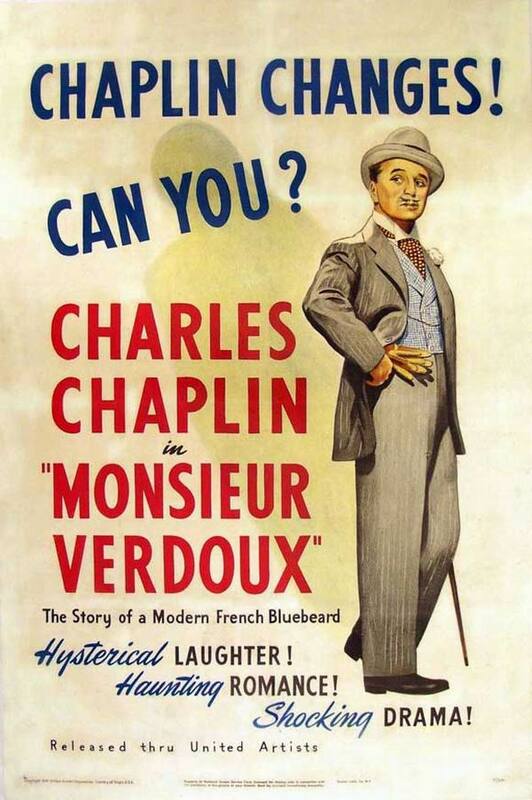 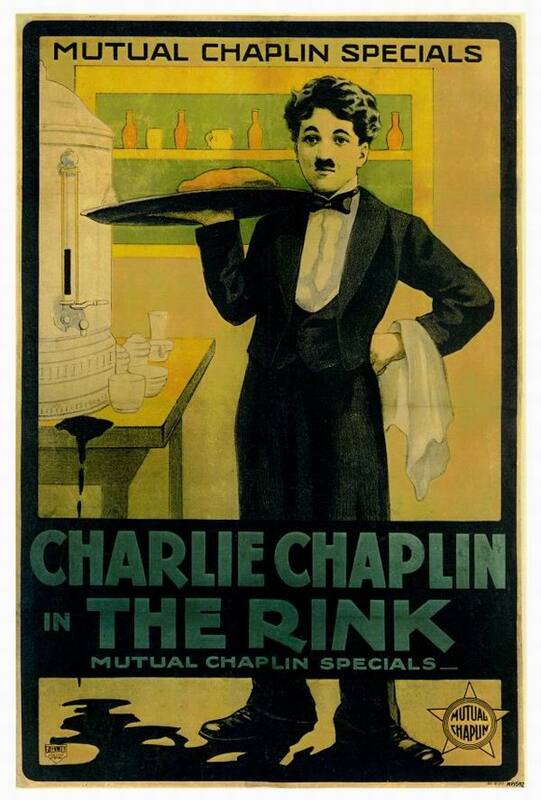 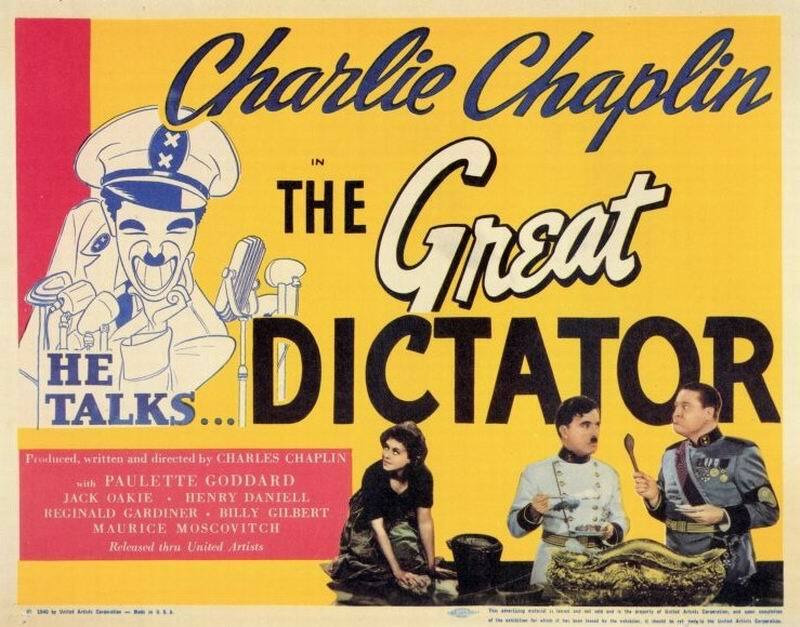 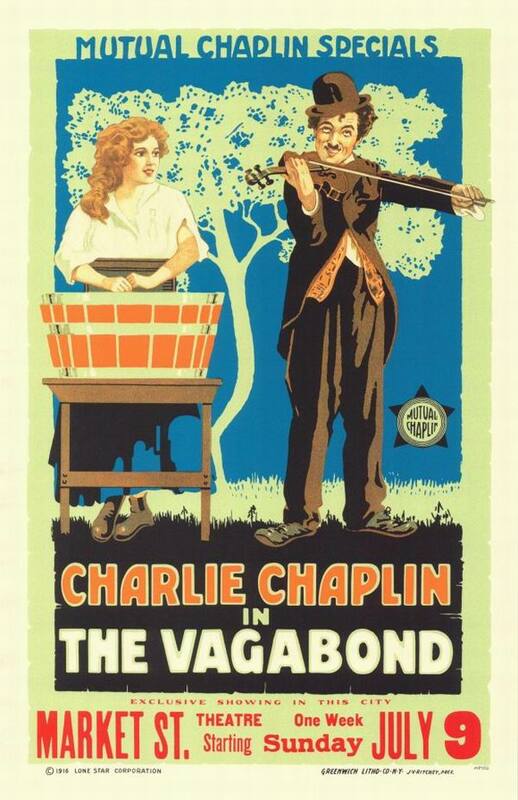 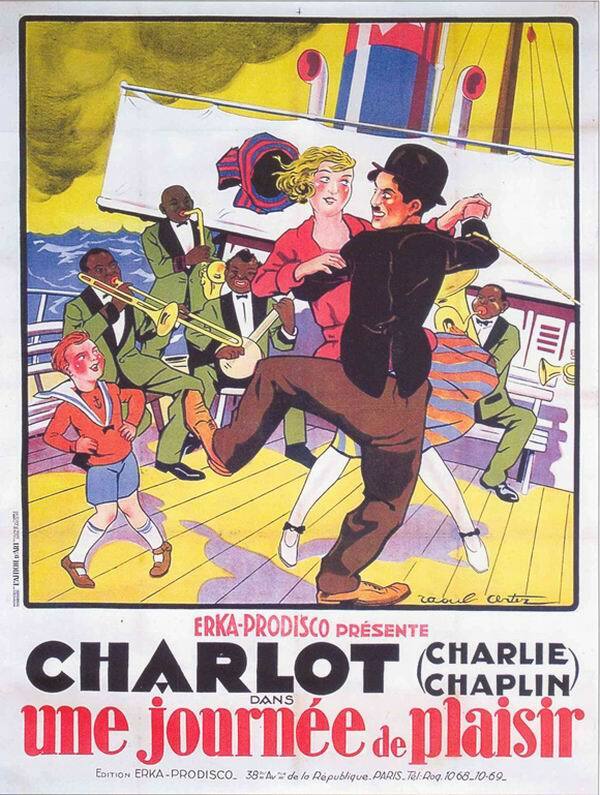 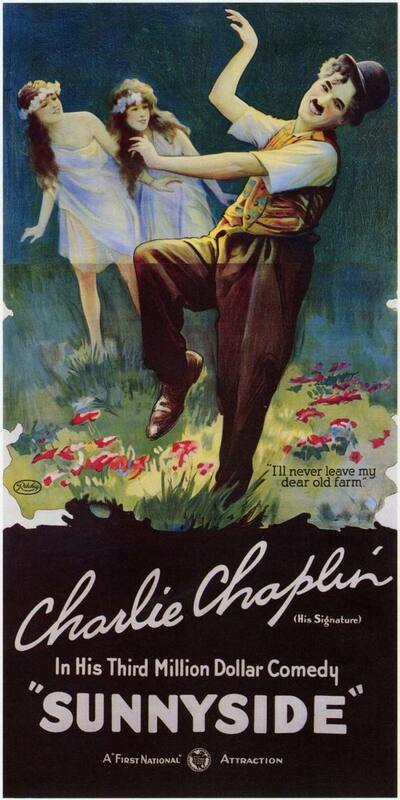 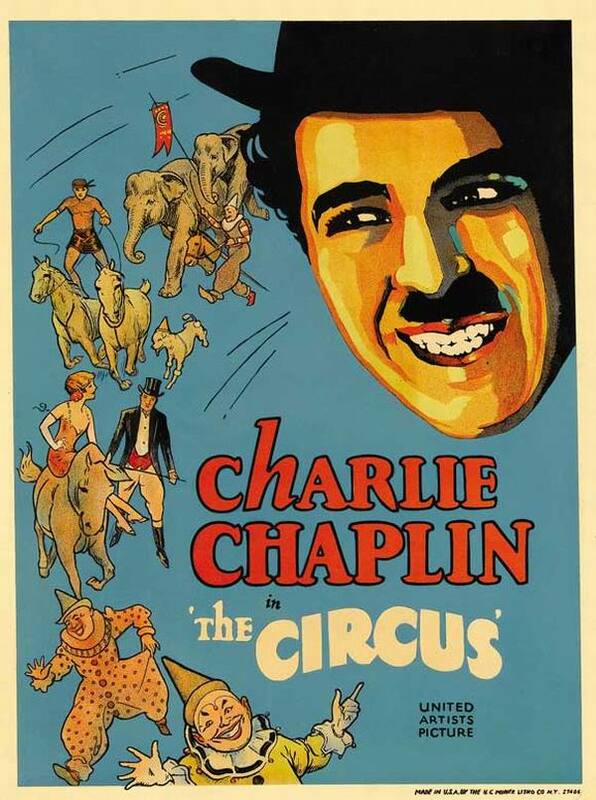 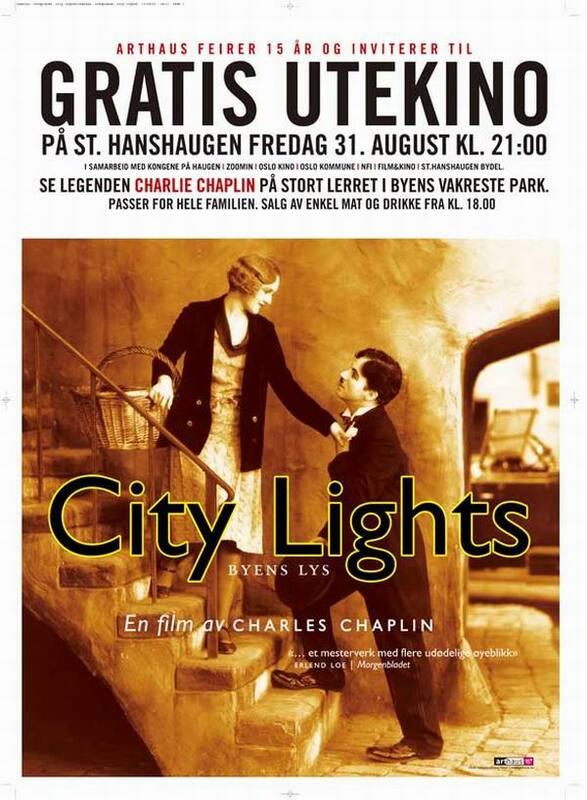 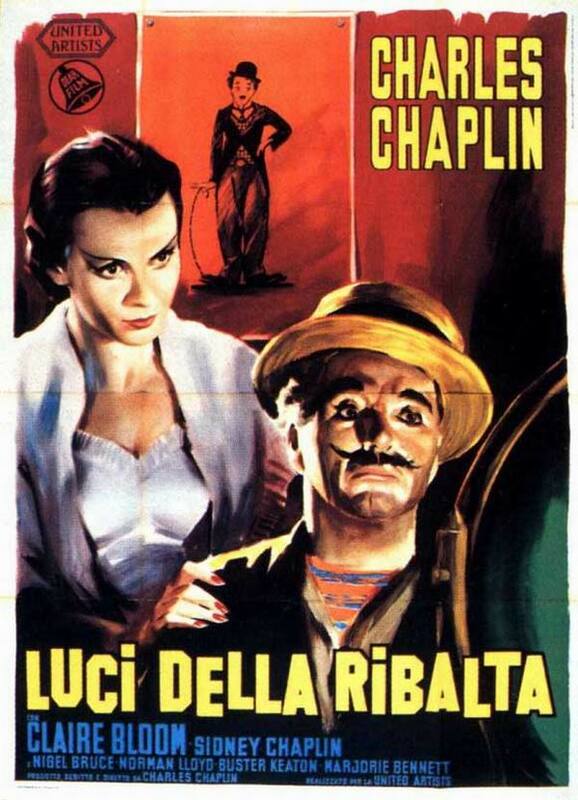 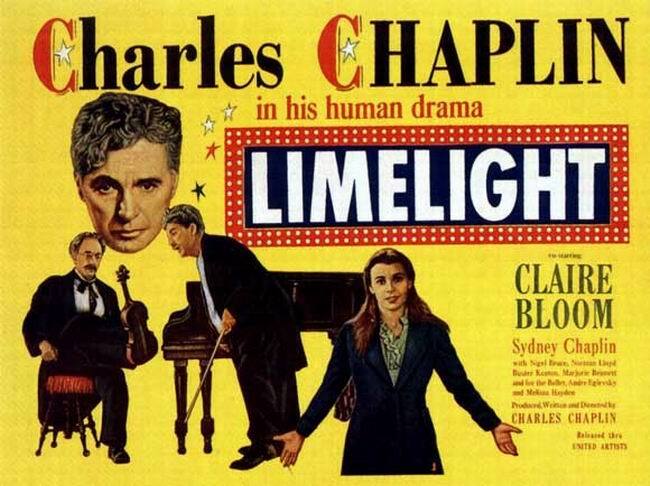 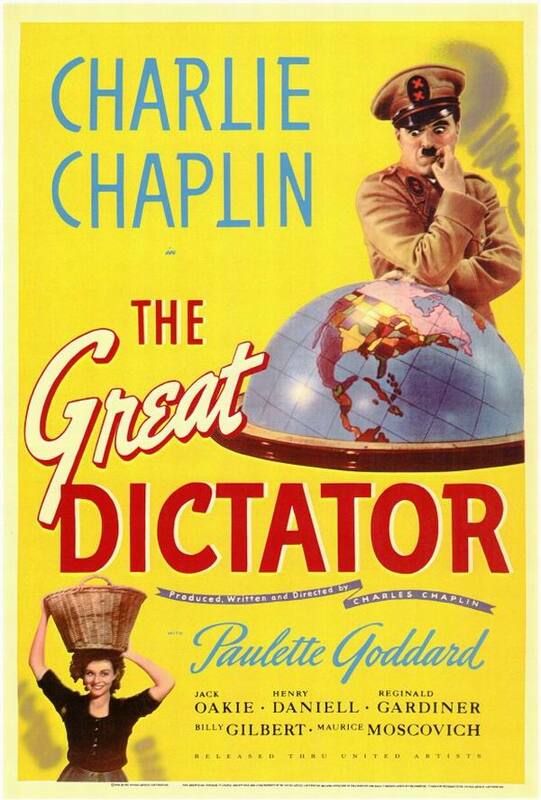 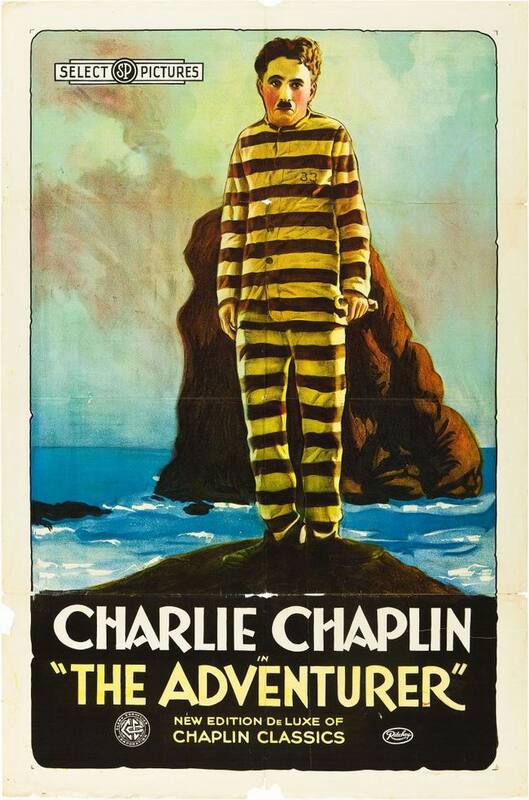 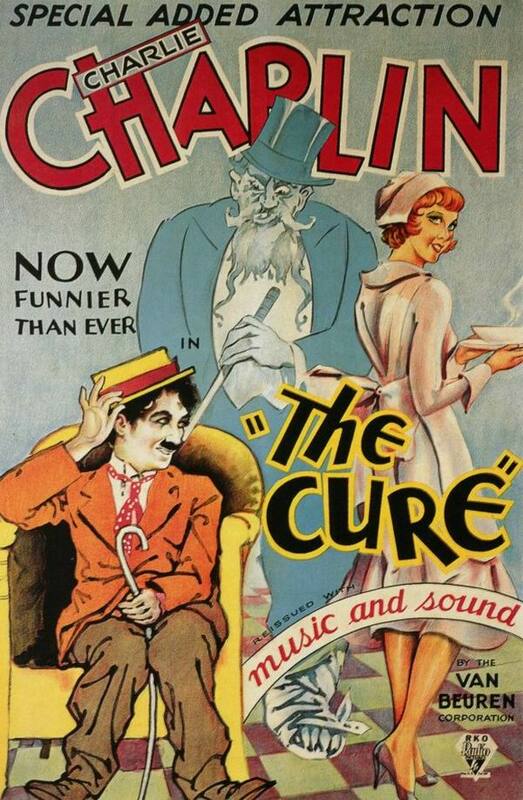 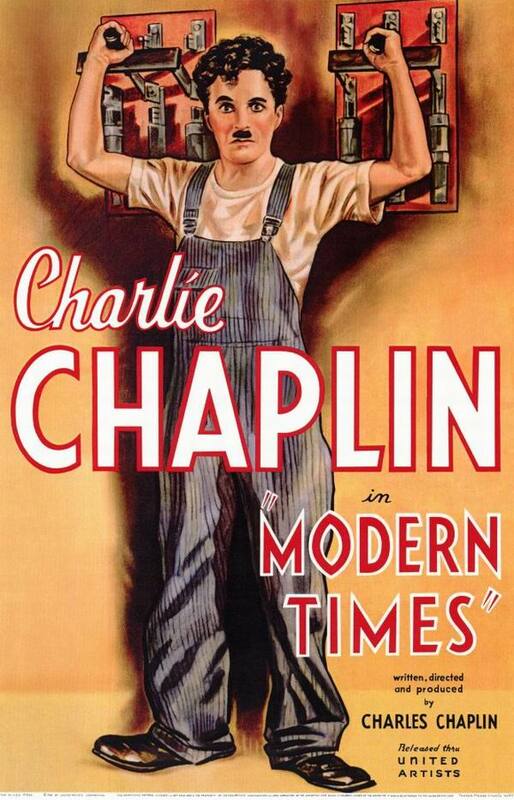 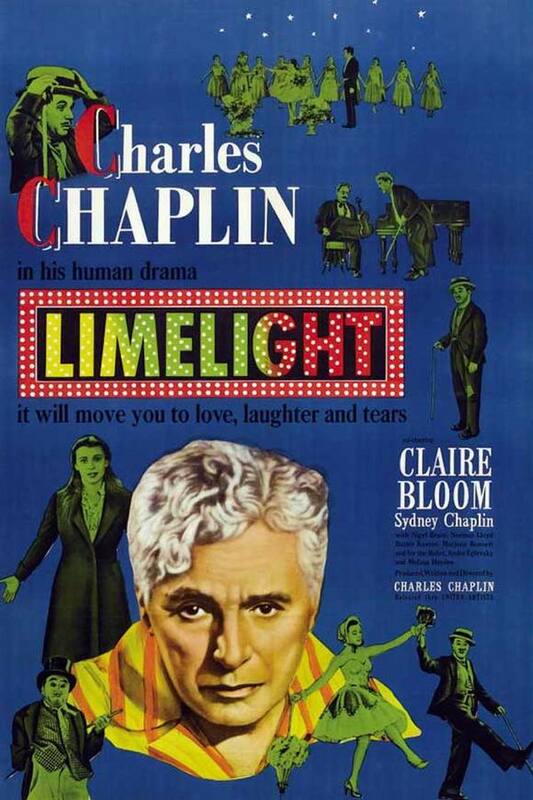 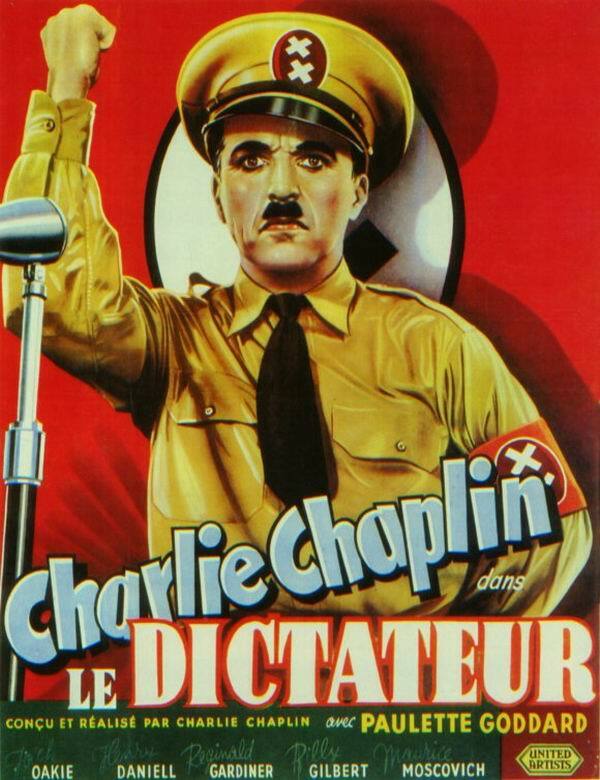 Chaplin began performing from a young age, touring music halls and later working as a stage actor and comedian. 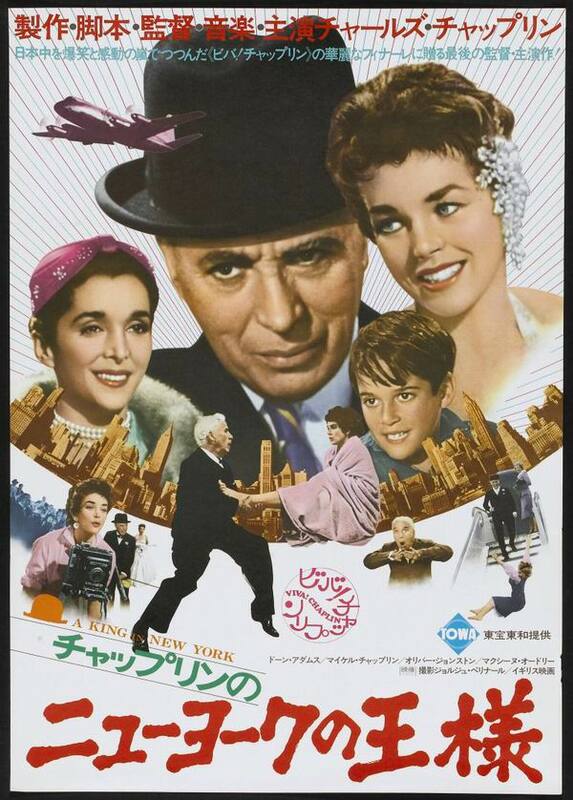 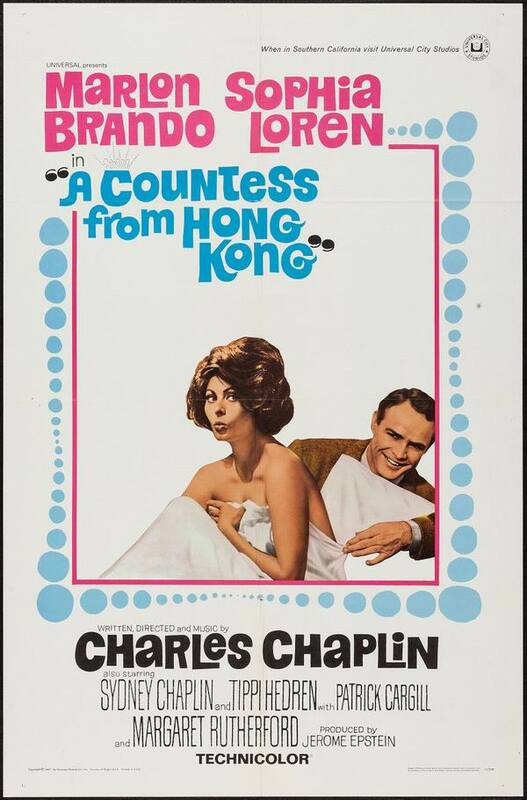 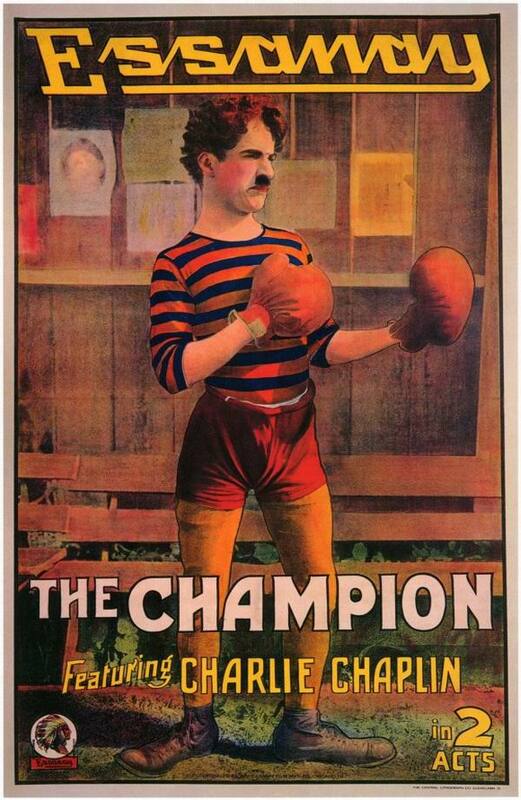 At 19 he was signed to the prestigious Fred Karno company, which took him to America. 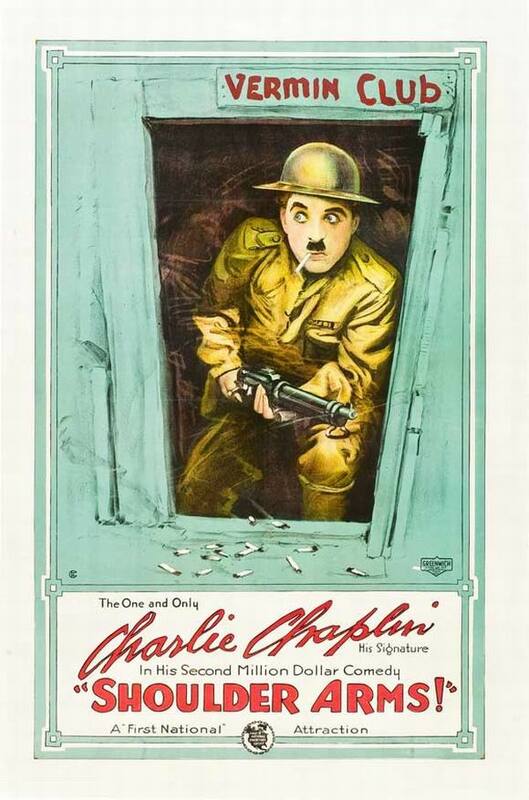 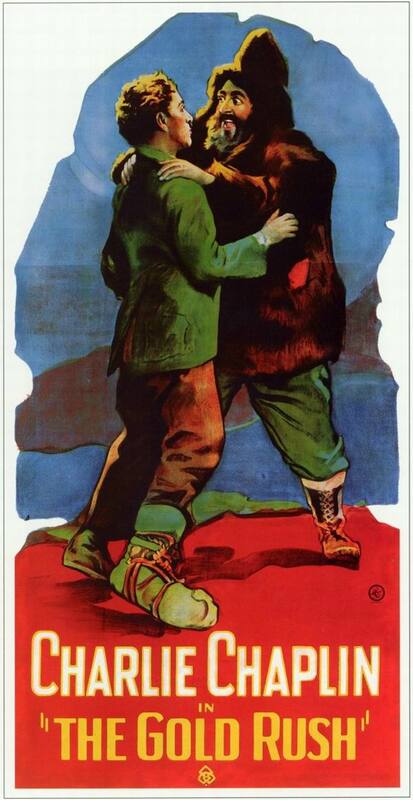 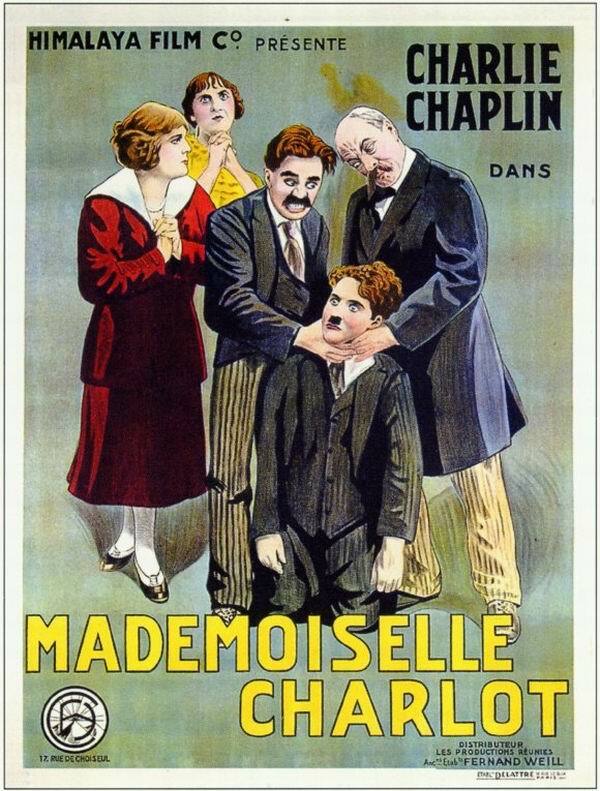 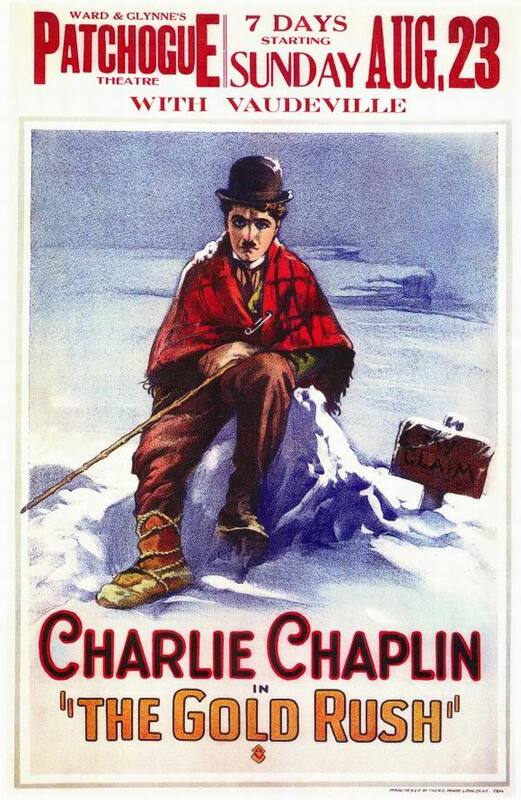 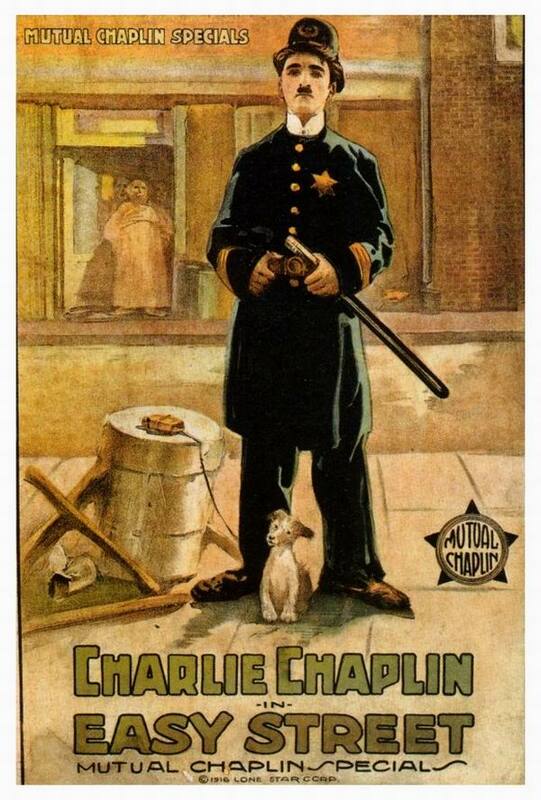 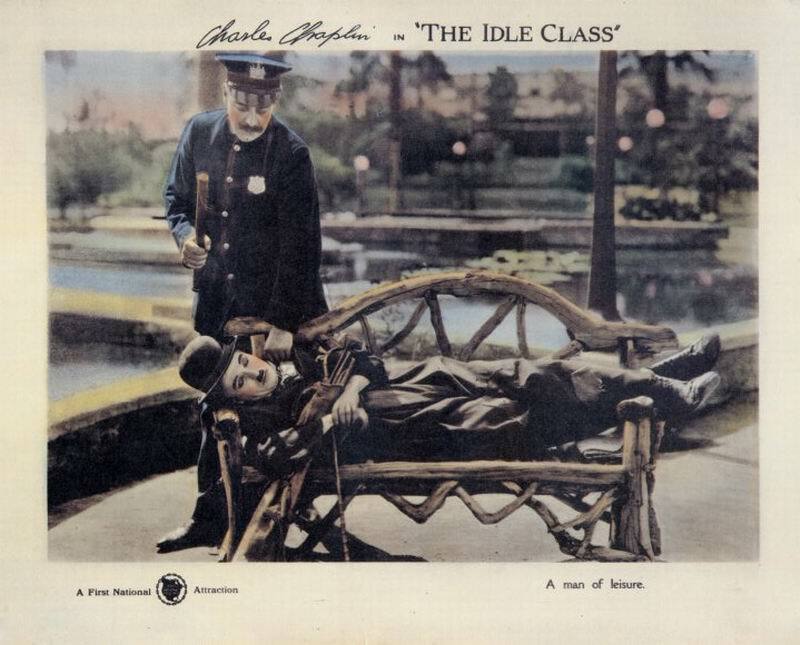 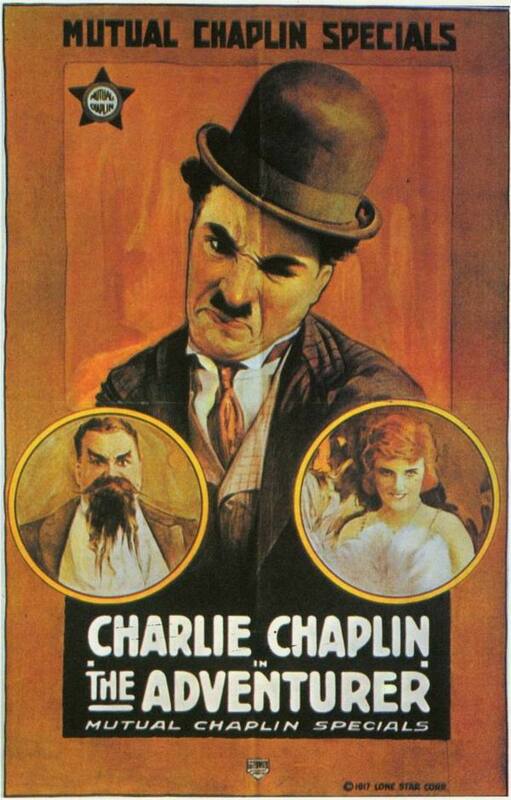 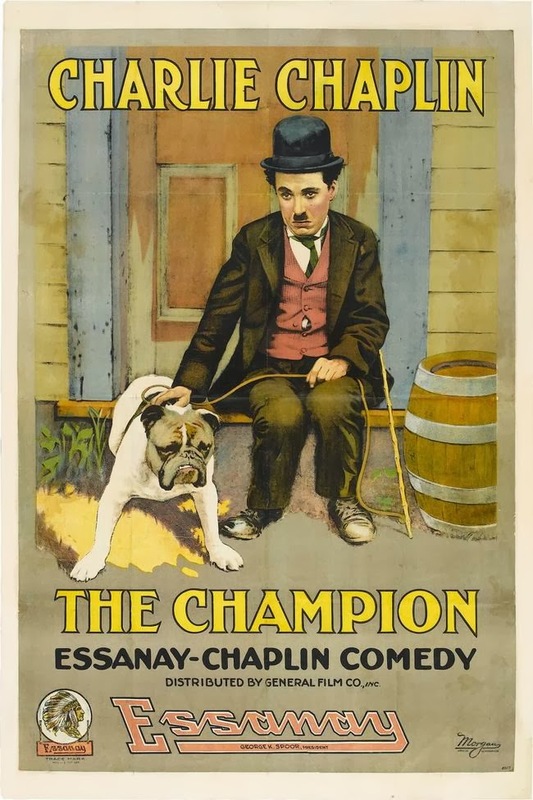 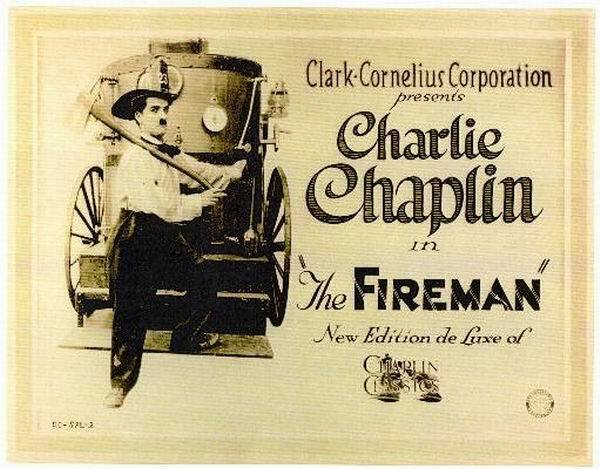 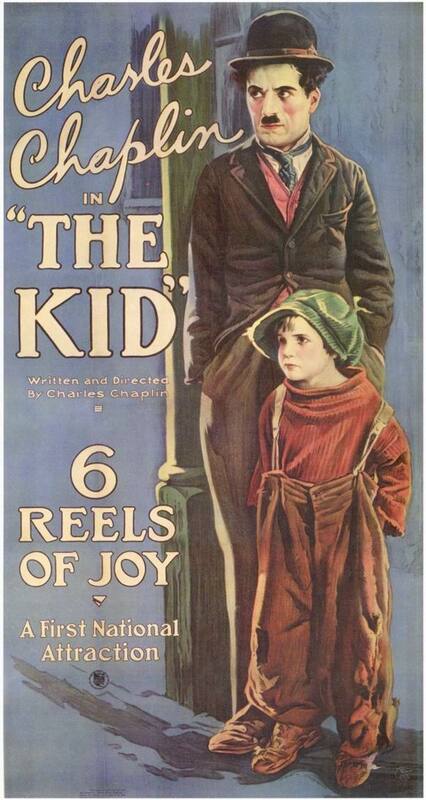 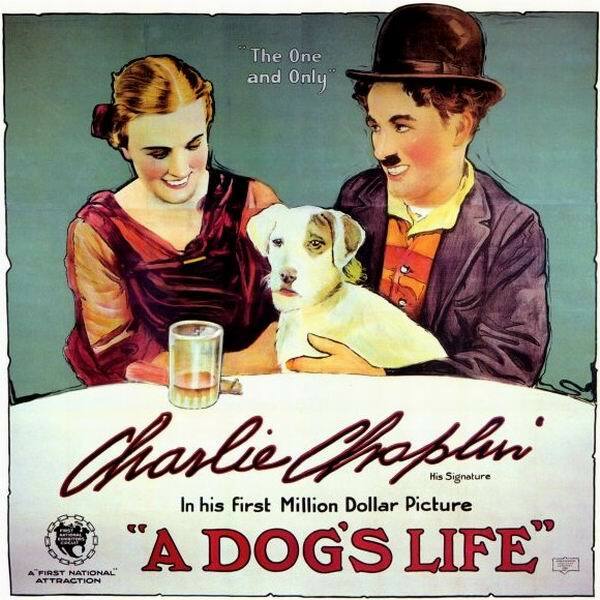 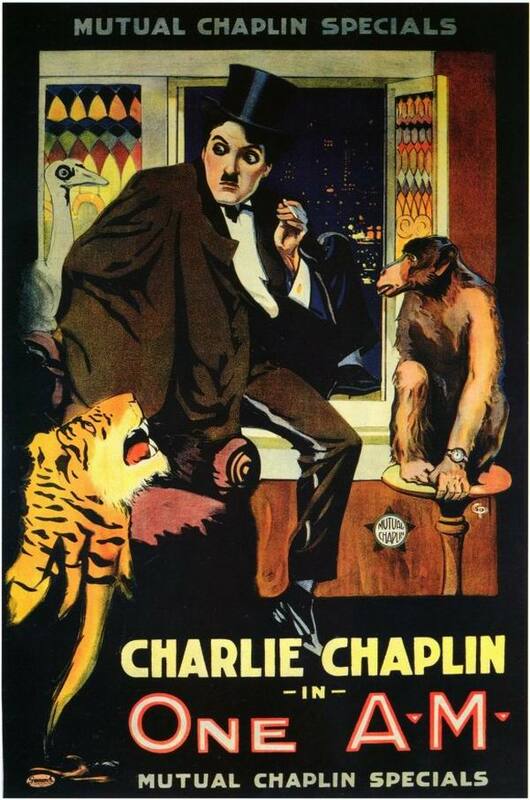 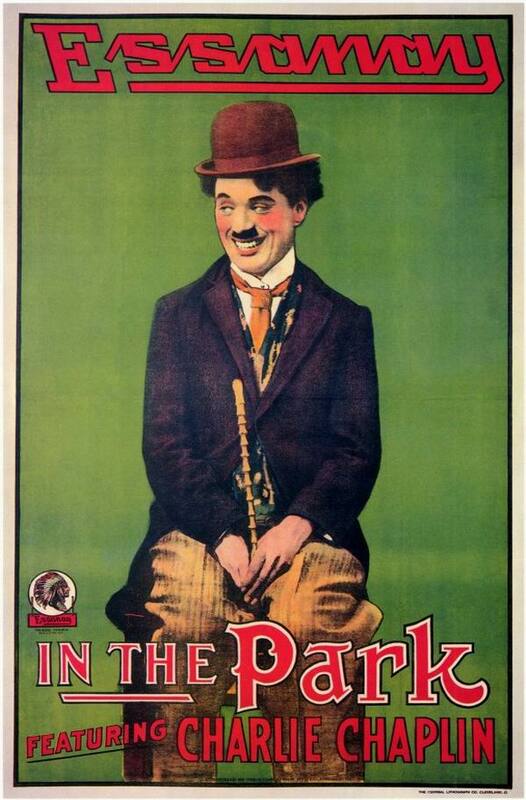 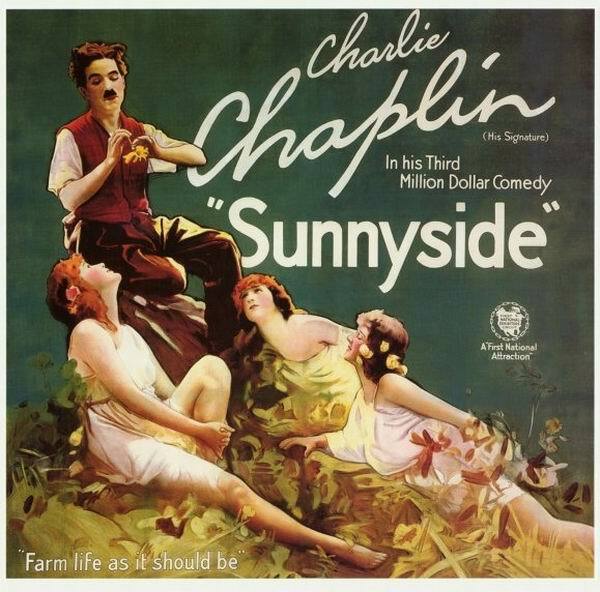 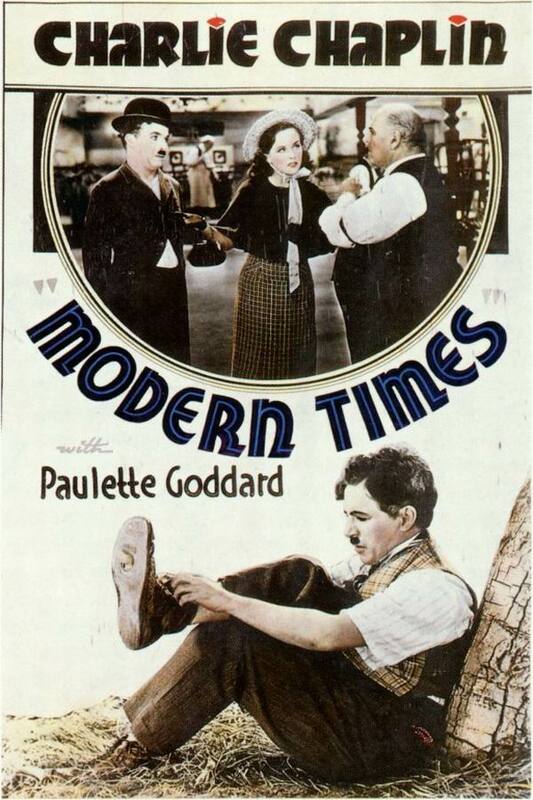 Chaplin was scouted by the film industry, and made his first appearances in 1914 with Keystone Studios. 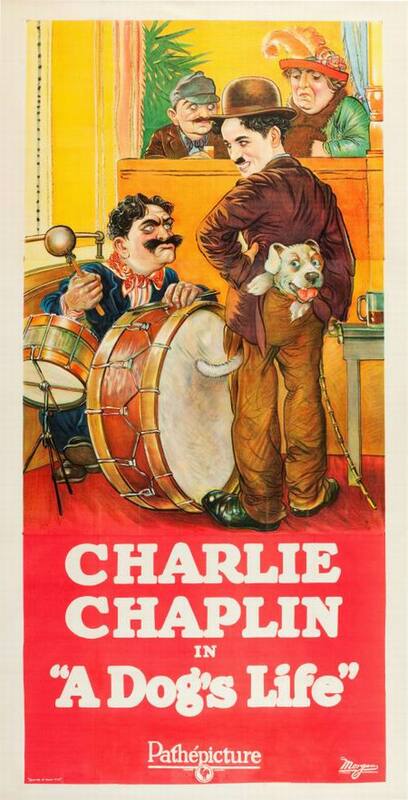 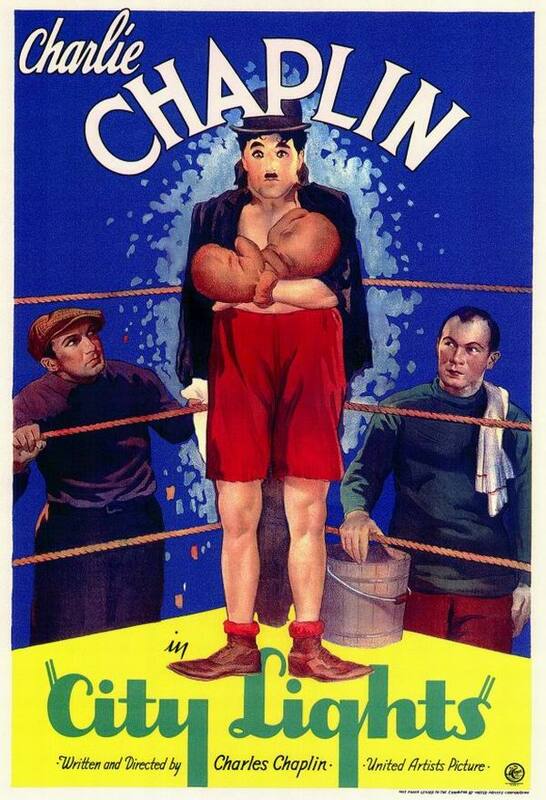 He soon developed the Tramp persona and formed a large fan base. 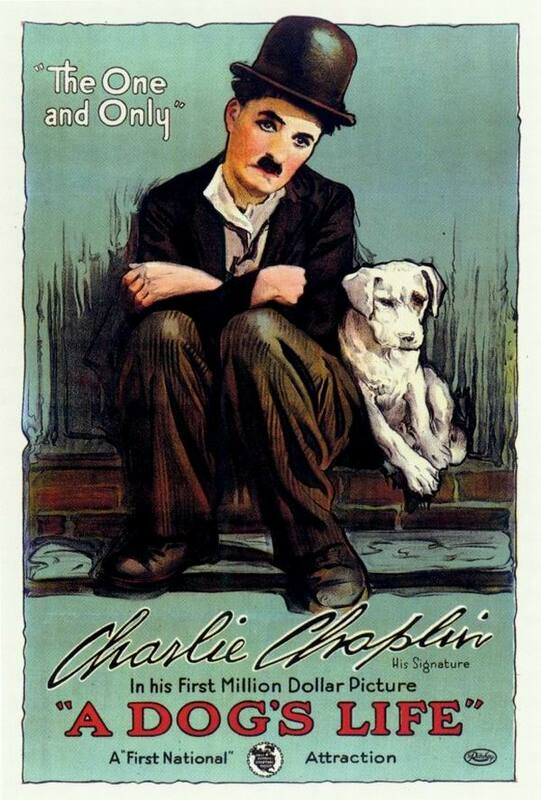 By 1918, he was one of the most famous men in the world.